Raised with the Internet, social media and smart phones, Millennials have embraced mobile technology to connect on a global level at unprecedented speeds. Digital media and communication has come to define our generation. One area of viral marketing that has stumped me is crowdfunding. 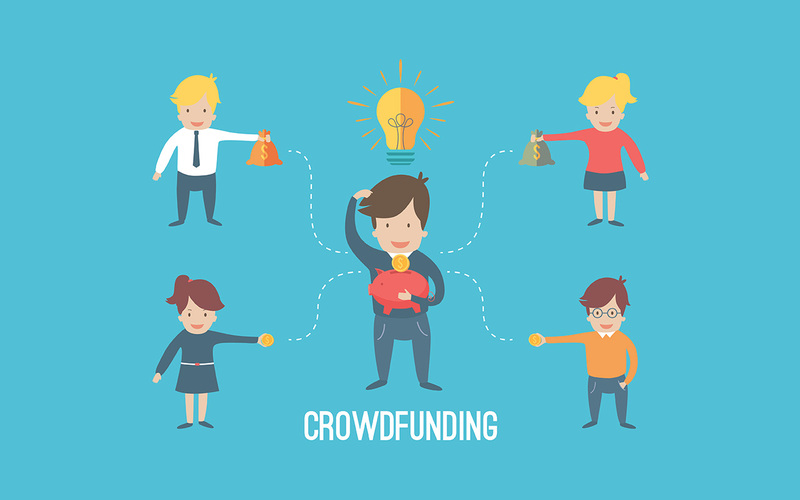 Crowdfunding is the practice of financing a project or venture through small monetary contributions from a large number of people, typically via the Internet. 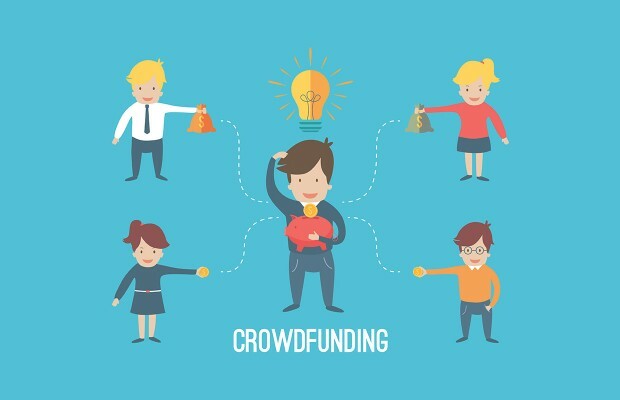 The crowdfunding model is fueled by three forces: the project initiator who proposes the idea and/or project to be funded; individuals or groups who support the idea; and a moderating organization (the ‘platform’) that brings the parties together to launch the idea. In the last three years the crowdfunding industry has grown exponentially to over $5.1 billion raised online worldwide in 2013. We have all heard of crowdfunding giant Kickstarter but many niche sites such as SeedInvest, Fundable, Indiegogo, and GoFundMe have now emerged. As crowdfunding becomes increasingly mainstream have you been motivated to participate? I recently helped fund a movie that told of the story of a non-profit organization that helps change the lives of countless women in Uganda, Africa. As a ‘funder’ I had the opportunity to attend the movie premier and watch a film that I believe will influence and inspire audiences across the globe. However, not all crowdfunding stories have a happy ending. According to Forbes less than 41% of Kickstarter campaigns get funded and only 9% of projects achieved funding goals on Indiegogo. So if a product or service never makes it to market, where does all of the invested money go? Set an amount of money to raise in a given time period. Once the fundraising target is reached, the funds are released. The investors tend to get kickbacks; stickers, names on a wall, first edition products, etc. Set an amount of money to raise in a given time period. If the amount isn’t raised in that time, the funds go back to the investors. The crowdfunding industry is still in its infancy and regulations to protect consumers from fraud are still evolving. Even when funding goals are reached, it takes strong business acumen and entrepreneurial leadership to turn an innovative idea into a successful reality. Poor planning, unforeseen costs or manufacturing delays can derail a project. Studies have shown that more than 75% of crowdfunded ventures deliver the goods more than eight months behind schedule, if at all. As Millennials, we love to feel like we are part of something bigger. We love to be involved, even it’s only by pledging a dollar amount or sharing a post on Facebook. Platforms like Kickstarter and Indiegogo have capitalized on that sentiment and drive to help fund so many ideas and campaigns. Some are personal, like raising money for medical expenses for a 1 in 20 million disease that no one could prepare for. Other campaigns allow for the development of non-typical-but-highly-effective prosthetics. Other products help bring the newest technology to our wrists. The latter product comes from a company who is well established and is already profitable. It seems odd that rather than invest their own money they would seek out crowdfunding. It also seems odd that their current campaign has pledges of over $18 million. Whether used for good or evil, it seems like this crowdfund industry will be around for a while.